According to party sources, Banerjee will arrive in Delhi on July 31. The next day, the Trinamool Congress chief is scheduled to give a lecture on the “Idea of India” at St. Stephens College. 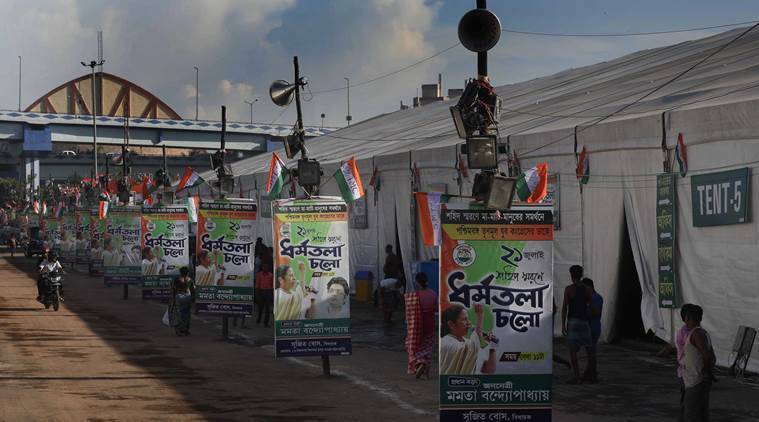 Chief Minister Mamata Banerjee, who is scheduled to visit the Capital later this month, is set to invite Opposition leaders for a joint rally in Kolkata in December. According to party sources, Banerjee will arrive in Delhi on July 31. The next day, the Trinamool Congress chief is scheduled to give a lecture on the “Idea of India” at St. Stephens College. “She is also likely to interact with leaders of the Christian faith in the capital and address their concerns regarding growing intolerance in the country and the increased cases of mob violence and lynchings,” said a source. Importantly, she will visit Parliament, currently in session, to meet and invite party leaders for a joint Opposition rally in Kolkata in the first week of December, said sources. Banerjee is expected to meet leaders from across the political spectrum, “from BJD to Shiv Sena”. She is also scheduled to travel to Chennai on August 30 to be a part of a conference on the federal structure, following an invitation from DMK leader M K Stalin. Banerjee’s attempts to stitch together an Opposition alliance began as early as May 2016, immediately after her assembly victory, when she invited Opposition leaders to her swearing-in ceremony. Since then, her criticism of the BJP has been consistent, as have her efforts to chalk out a blueprint for the 2019 Lok Sabha elections. The BJP appears to have identified Banerjee as a potential threat, with party president Amit Shah instructing the state unit “to win 22 of the 42 seats at any cost” and Prime Minister Narendra Modi attacking Banerjee at the recent rally in Midnapore. But ahead of Banerjee’s visit to Delhi, the coordination with the Congress hasn’t panned out to the Trinamool Congress chief’s liking. 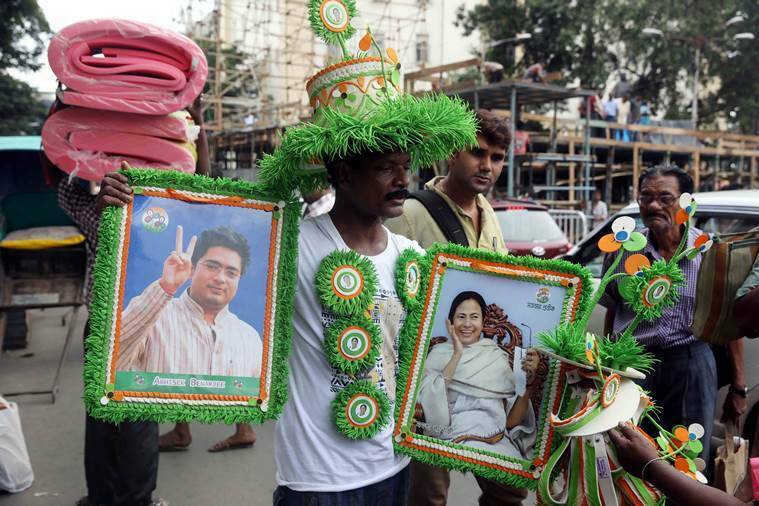 Sources said that ahead of the no-confidence vote in Parliament, a Congress MP had reached out to Sudip Bandyopadhyay, TMC leader in Lok Sabha, and suggested that the Trinamool Congress introduce the no-confidence motion in the House. “But Mamata Banerjee refused. She was upset that if a motion like this is to take place, then the Congress needs to discuss the matter properly with other parties, including TMC leadership. There has to be communication,” said a source close to Banerjee.